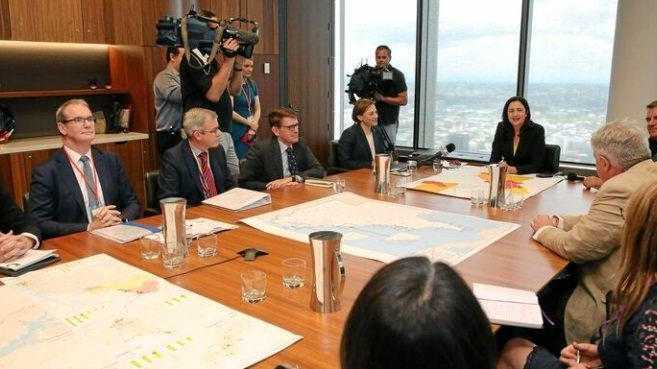 SUNSHINE Mayor and Local Government Association of Queensland president Mark Jamieson and LGAQ CEO Greg Hallam met with Premier-elect Annastacia Palaszczuk and her deputy Jacke Trad immediately after the state election. AFTER a fractious state election campaign in which he clashed repeatedly with LNP members Sunshine Coast mayor Mark Jamieson has been one of the first to meet formally with Premier-elect Annastacia Palaszczuk. Mr Jamieson, in his role as Local Government Association of Queensland president, said that given the strong relationships being developed around Works for Queensland, the Premier-elect and senior ministers deemed it appropriate to have the first meeting with the LGAQ. "LGAQ CEO Greg Hallam and I discussed state-wide issues and initiatives such as the natural disaster recovery progress eight months post ex Tropical Cyclone Debbie and the wet season forecast into 2018 and geo-thermal and waste to energy opportunities as well as Works for Queensland," he said. "I was able to update the Premier-elect on Sunshine Coast projects such as the International Broadband Submarine Cable project $15 million State grant which will connect Queensland to the world, Maroochydore City Centre, the Sunshine Coast International Airport and the Sunshine Coast Solar Farm. 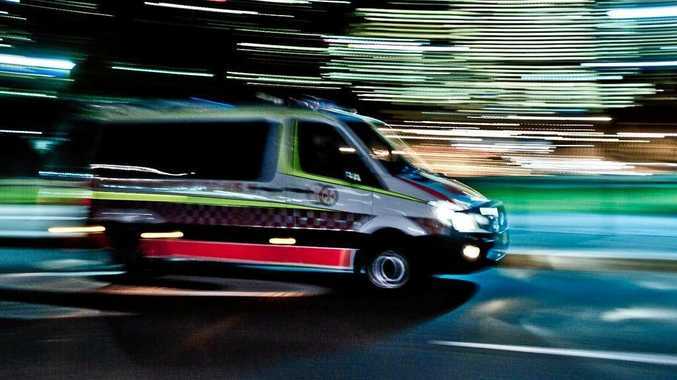 "The Premier-elect acknowledged the work Sunshine Coast Council has undertaken through these game-changing projects." 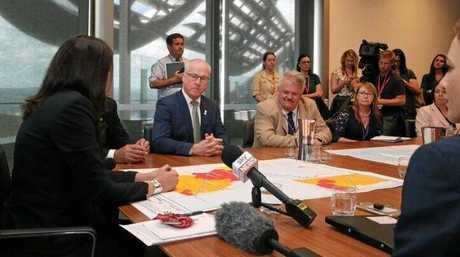 SUNSHINE Coast Mayor Mark Jamieson and Local Government Association of Queensland CEO Greg Hallam met with Premier-elect Annastacia Palaszczuk and her deputy Jackie Trad immediately after Saturday's state election. Cr Jamieson said he looked forward to inviting Ms Palaszczuk to the Sunshine Coast to view first hand the range of projects in which the council was actively engaged. It is understood the State Government particularly wanted a discussion around the resilience of recovering Cyclone Debbie-affected communities if they were to experience a significant weather event during the coming wet season.